Did you know we also service & repair? Have your vehicle maintained by the experts. 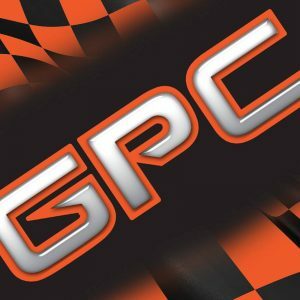 When it comes to performance dyno tuning and comprehensive vehicle servicing, you need to deal with a team that knows exactly what they are doing. Our owner operator, Paul Farrell, has extensive experience providing performance tuning services for a wide range of makes and models, both old and current. 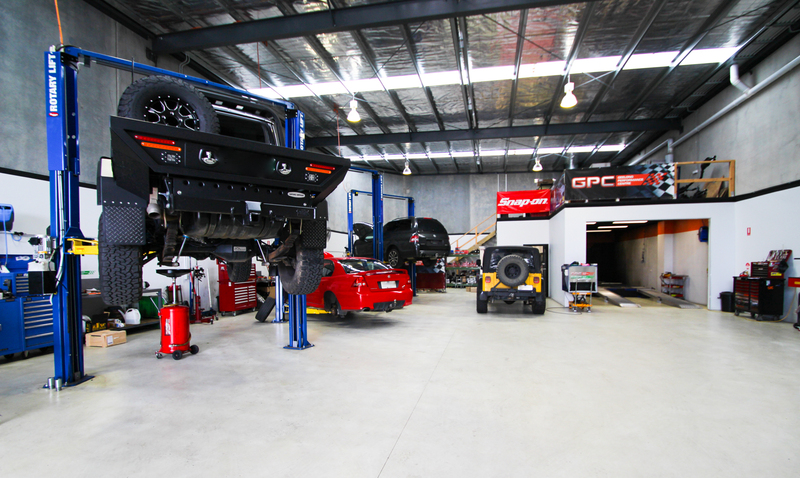 From our modern and extensively equipped workshop at Tarkin Court, Bell Park in Geelong, our local, family owned and operated business is ideally placed to service the vehicle tuning and repair needs of our clients right across the Geelong area. 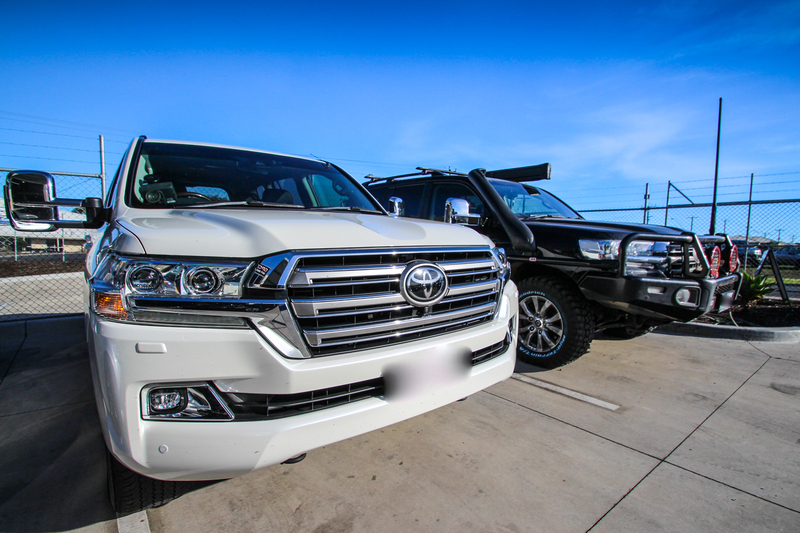 Our service area includes Ballarine, North Geelong, South Geelong, West Geelong, East Geelong and the surrounding areas. 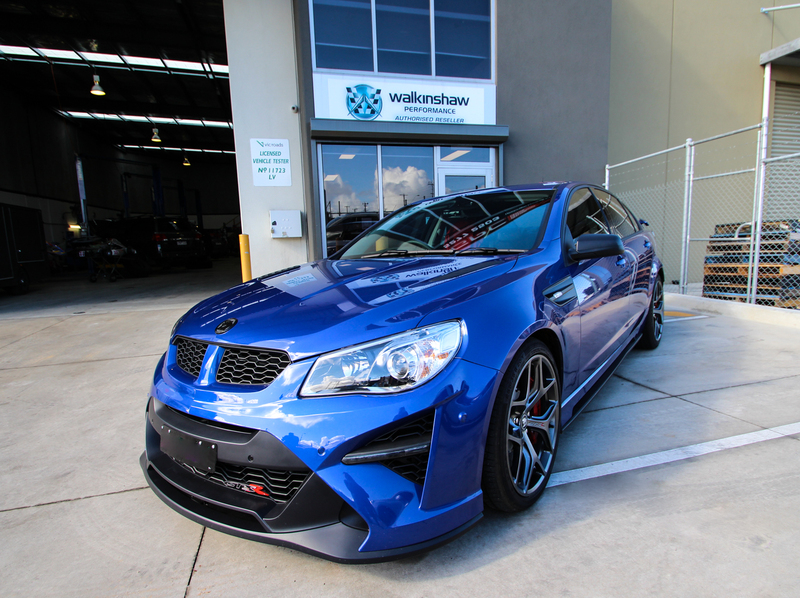 Don’t trust your vehicle repairs and performance dyno tuning to anyone other than the industry experts at Geelong Performance Centre. 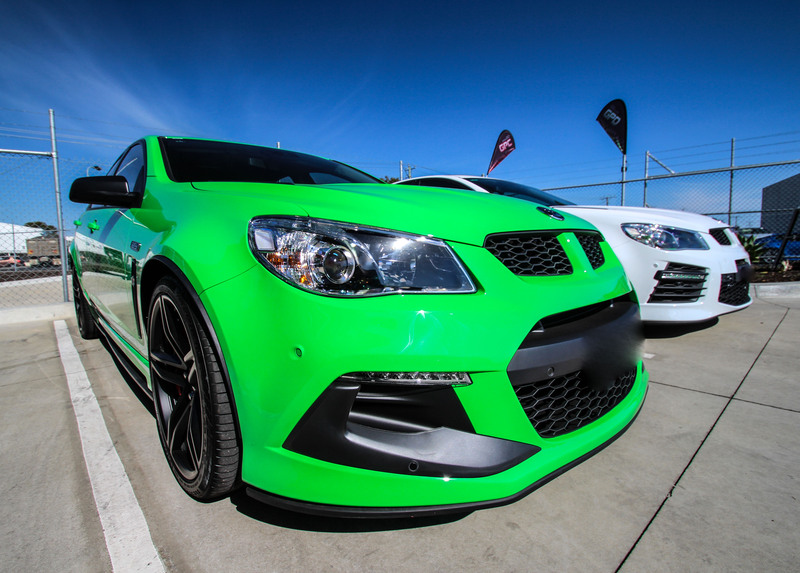 Geelong Performance Centre shared a post. Geelong Performance Centre will be closed from Good Friday 19/4 for the Easter period - taking a well earned mini break!